What This Show is About: She Wants More Engagement on Facebook! 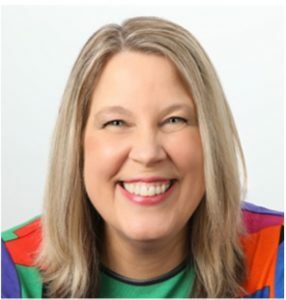 What We Talked About: Dana Wilde is joined by Murielle Fellous a sacred dating teacher and transformation and self-love coach who loves to help women with healing their dating life. She helps them create the emotional and energetic space to attract the love they really want. 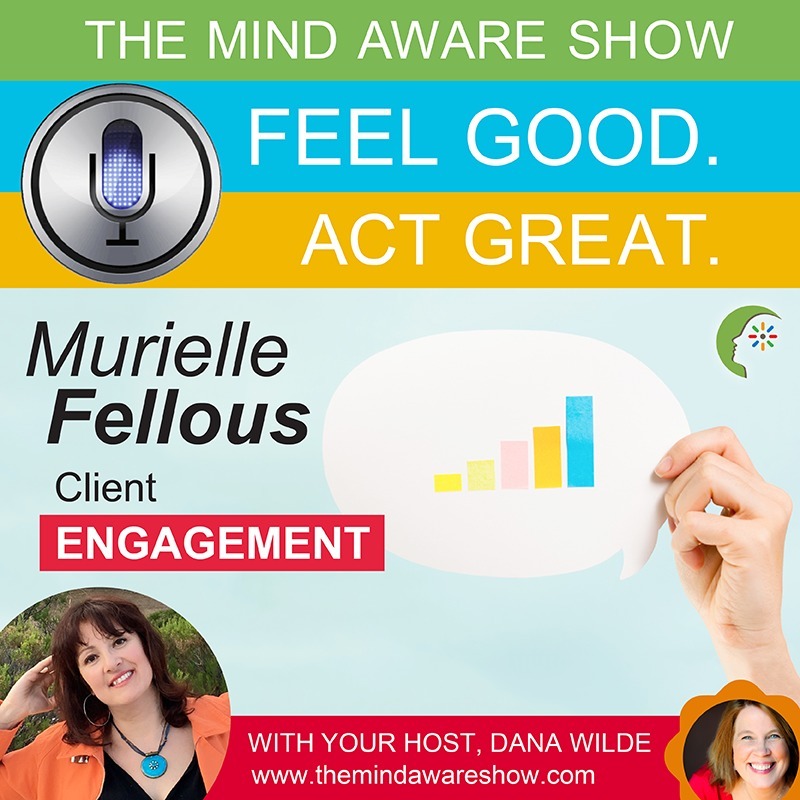 Murielle writes, “I want more engagement on Facebook and YouTube and I want my audience to rate my podcast on iTunes. Can you help me?” Dana helps the guest have a positive mindset shift and Murielle discovers more than she bargained for!